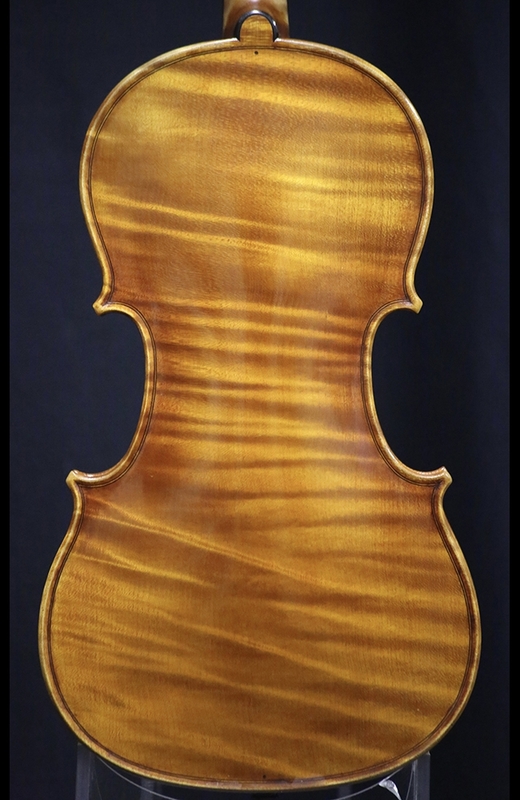 Description: Andrea Primavera was born in Brescia, Italy and began studying violin making from a very early age. He began his studies under his father and later with Virgilio Capellini. 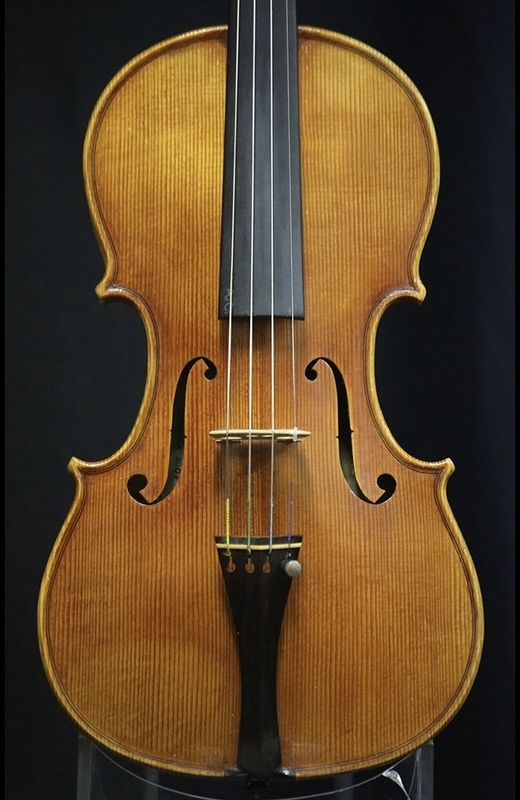 Andrea enrolled himself in the Parma University and devoted his life to violin making. He continued his studies with Roberto Collini and Nicola Zurlini. He has also studied restoration in the United States and Great Britain. He continues to craft fine instruments in Cremona with his father Alfredo. 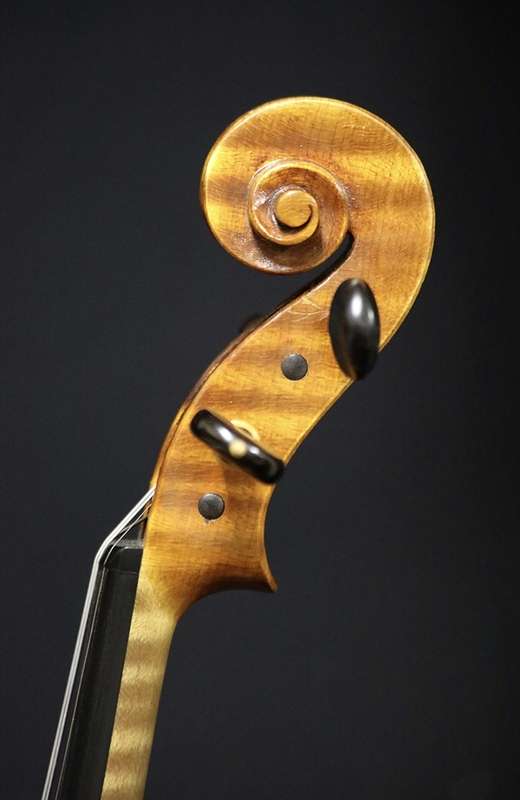 This particular violin is in near mint condition and produces a warm, even tone across the strings. Back Length: 35.6 cm.